Copyright 2012 Conrad's Castles, Austin, Texas. All Rights Reserved. 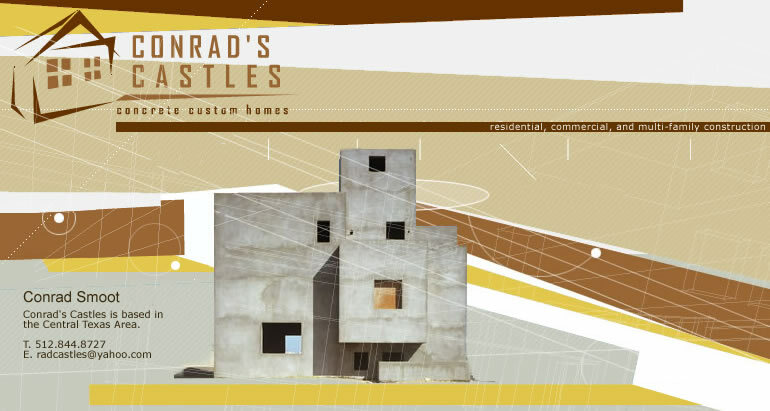 Contact Conrad's Castles and let us build your next custom concrete home. 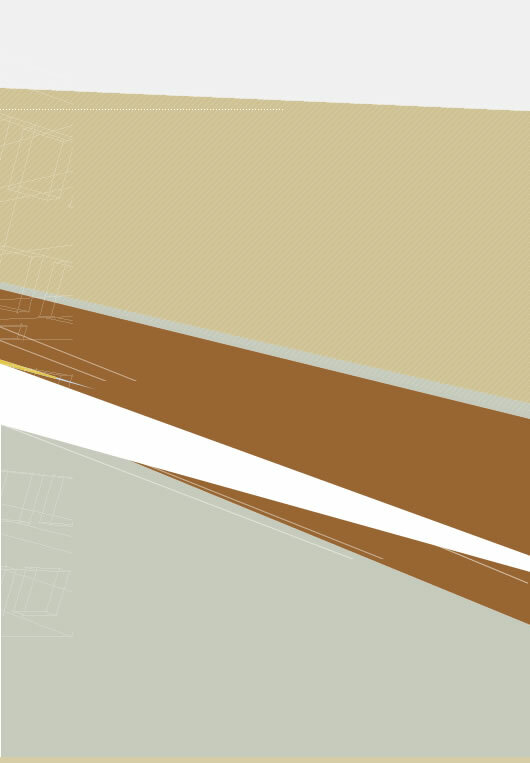 We build all over the state of Texas, currently focusing on Austin and surrounding areas.